What an amazing couple of weeks at St John’s! Students in Years 3 and 5 undertook the National Assessment Program – Literacy and Numeracy, to assess the literacy and numeracy learning of students in all Australian schools. The results of the tests will provide information to the School about what each student can do, and will be used to support teaching and learning programs. 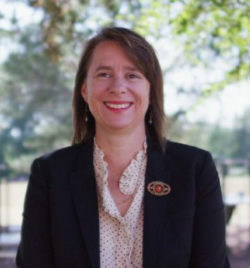 Parents will receive a report indicating their child’s level of achievement at the end of Term 3. Each child’s level of achievement will be reported against the national minimum standard. Congratulations St John’s and Mrs Spillane and to our students who entered the eisteddfod in their capacity as musicians, composers and members of local ensembles with NERAM. Eloise and Dimity continue to shine in their creative pursuits. We still have one more exciting day of class performances and also our Night of Music at the end of term to go, but music is well and truly thriving at our school. Auditions for main roles in Snow White will be held on Thursday afternoon. Don’t panic if your child is not seeking the limelight of a major character, all of our Kindergarten to Year 6 children will be in the extravaganza in their class groups. What a highlight of the week was the dramatic performances of Mrs Nixon, Mrs McCann and the rest of the Infants and Transition staff. The memorable ‘The cow tripped over the moon’ performance was a highlight of the local drama scene. We hope that the event inspires children to enjoy literature and great Australian authors with their families. With latest research reporting a significant rise in obesity rates in children over the past decade and Australia now being ranked as one of the fattest developed nations, we need to take every opportunity to impress on our students the practice of healthy living. St John’s PE program, Daily Fitness and bike track ensure that our students are well on their way to a healthy and active lifestyle. Part of this is about ensuring our girls and boys view physical activity such as sprinting, running distance, jumping and throwing as being pursuits they can successfully undertake. 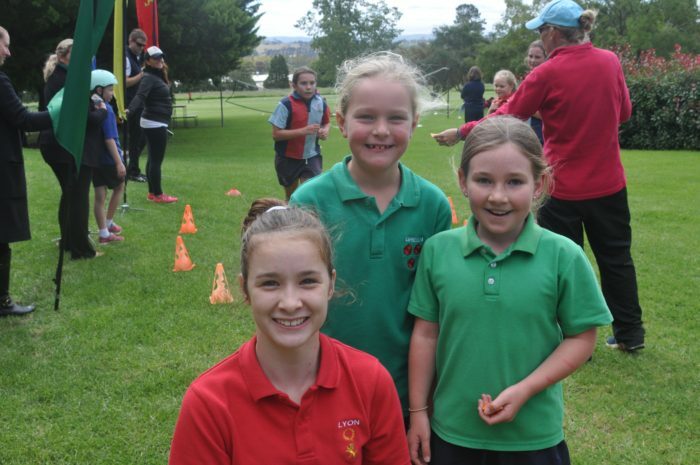 The NEGS Athletics Carnival last week saw all our Primary, Infants and Transition students running sprints and opening our carnival with an amazing marching sequence. Thanks to the incredible Mrs McCann for the choreography of the display. What a spectacle! 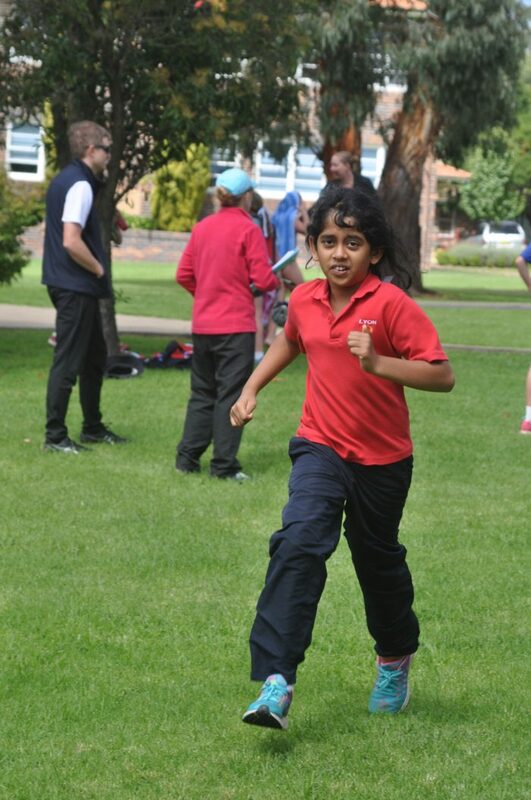 Primary boys and girls participated in the athletics carnival field events throughout the day, having developed their technique in each of the track and field disciplines throughout this term. 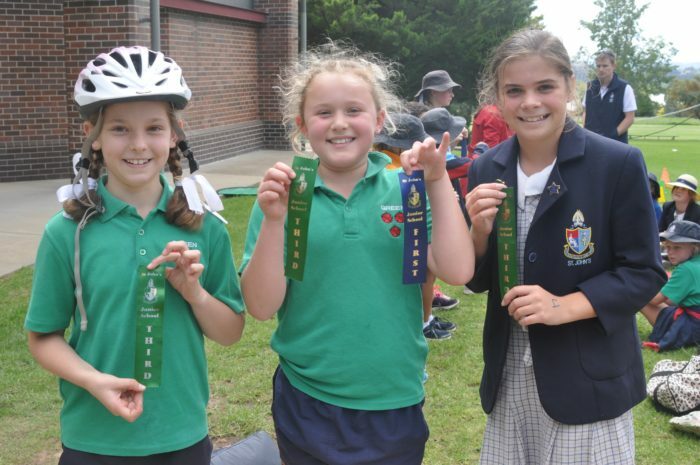 While not all children will set new school records, we encourage every student to break their own personal records and to set new ‘personal best’ achievements in the athletics domain. Ultimately we want St John’s students to see themselves as athletes who, when they find tasks challenging, have a self belief that through endeavour, practice and perseverance they will be successful. Such capacity to deliver programs that allow our students to shine is predicated on the fact that our staff demonstrates such expertise passion and commitment. We warmly thank Mrs Wilsmore and Mr Cohen, staff and parents for ensuring such successful events are realised. The Tour de St John’s (8 June) and Reading Challenge will keep our children being active and reading over the coming weeks. Students are required to read 20 books. This can include novels, picture books, magazines and shared stories. Keep those sponsorships happening and also the focus on books and enjoyment of reading. St John’s is certainly an exciting place at the moment! Mrs Nixon will be taking her much deserved Long Service Leave at the conclusion of this term. She will be absent for the last two weeks of term, a total of eight days when the Queen’s Birthday Public Holiday and end of term staff day are taken into account. Miss Eliza Drozdowski is very keen to work with our Kindergarten students for this time. She is well known to them from last term and they will continue to have the support of Mrs Fox as the Learning Support teacher in Kindergarten. I know all families will be envious of Mrs Nixon’s adventures in Canada over the coming break.